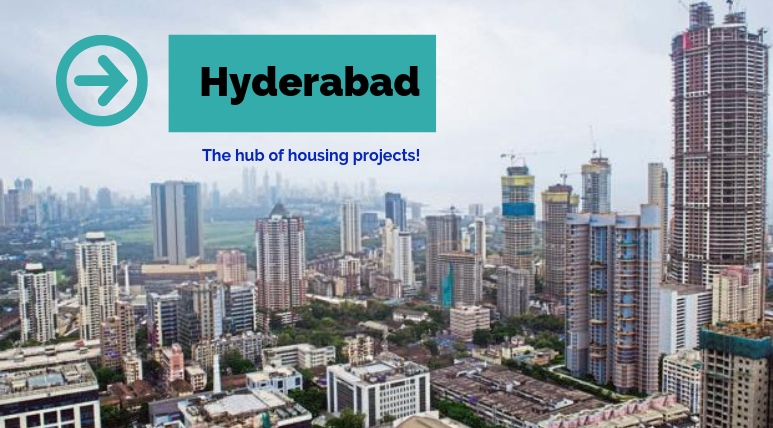 Hyderabad - The hub of housing projects! Hyderabad is a notable hub of housing projects in Andhra Pradesh. The “City of Pearls” is today a standout amongst the most cosmopolitan territories in India with the development of both residential and commercial properties here. The boom of pharmaceutical, biotechnology and IT industries here has contributed to the cosmopolitan nature of the city. The spurt in employment opportunities in Hyderabad has led to the migration of people to the city which has motivated builders to come up with residential properties here. There are various private undertakings created here offering lavish, spacious and world-class lofts to home purchasers. Hyderabad possesses a great social framework and this development in its infrastructure has led to the demand for private improvements here. The establishment of important utilities like schools, colleges, hospitals, shopping malls, IT parks, hotels, restaurants and multiplexes etc in the capital region has enhanced its importance as a great residential property investment destination. 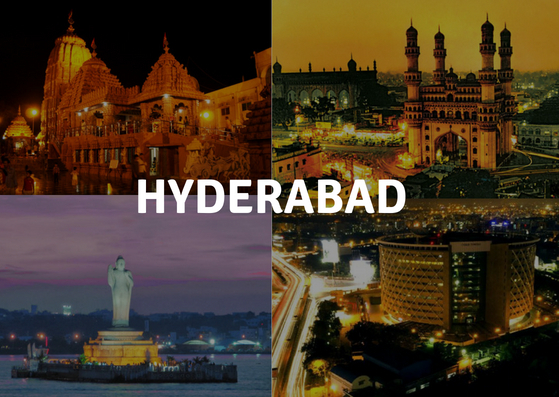 So, all is said and done, Hyderabad comes to the perception as one of the stupendous places to buy a property by homebuyers who are thinking of acquiring homes in a clamoring place loaded up with all the vital prerequisites of life. 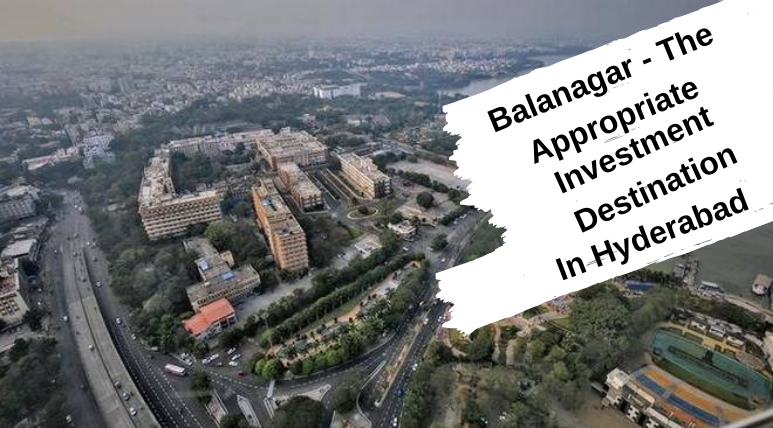 Balanagar in Hyderabad is one of the major points of the working class population. This neighborhood is today considered as an up-market residential and commercial locality with its increasing demand as a popular reality destination among the developers and investors. Balanagar has developed into a most promising housing area giving homes to countless families. The major USP of the area is its location for offices like IDPL, HAL, and others. Home seekers who are in search of beautiful homes will get 2, 3 and 4 BHK houses here, the prices of which vary from 15 lakh – 90 lakhs. The awesome connectivity of the area to all the parts of Hyderabad makes it one of the most sought after places for residential property buy. A2A Life Spaces by Raghuram Infrastructure is a milestone venture in Hyderabad's Balanagar area. This premium private project offers its occupants with unparallel internal and external luxurious amenities and features. Introducing 3BHK lofts, the township offers its occupants with abundant open space, natural air and stunning views of encompassing. Residents get easy access to schools, colleges, hospitals, shopping malls, hotels and restaurants and multiplexes etc from here. The residents could appreciate luxurious and glorious amenities of the township including clubhouse, meditation center, indoor games, gymnasium, swimming pool, play area for children, Wi-Fi connectivity, multipurpose hall, jogging track, and 24 hours security etc. The condos at A2A Life Spaces Hyderabad are accessible at sensible rates between Rs 66.86* lakhs - 85.34* lakhs.